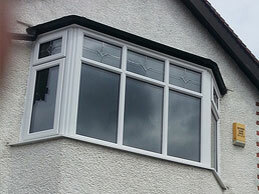 We have a wide range of upvc windows and PVC doors in white and bespoke colours to cater for any type and age of home. We pride ourselves on high quality and tidy workmanship every time. 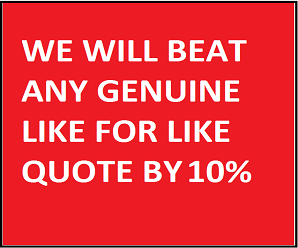 Dont miss out and make us one of your 3 quotes for windows today. 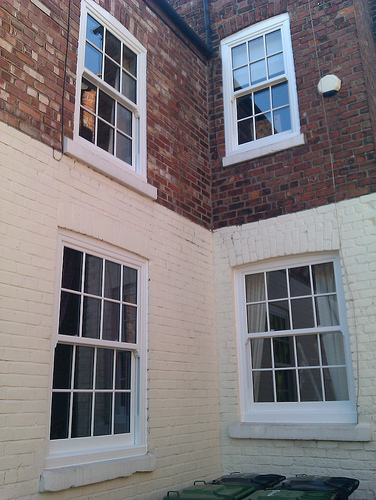 PVC windows are available in various insulating grades today and we can offer these windows at the best prices. We don’t use big showrooms or have large overheads, so we pass on the benefits to you the customer and guarantee satisfaction every time. We have over 22 years experience in the double glazing industry, and all of our products meet the British Standards criteria and are submitted to FENSA..
We offer a comprehensive range of upvc wndows and Doors, French doors, Bi- Folding Doors and bay windows. All our PVC window products feature state of the art Pilkington's K Glass and Planitherm glazing. Can I Get A Quick Quote On some PVC Windows? Our swift quotation system allows our customers to get what they need a lot quicker and inevitably getting the job finished in a time scale they would be expecting. We can deal by email for customers who have busy lives or work and prefer to discuss specification out of hours. We also have a window quoter page that our customers can also use to get an idea of price. Our PVC Window Installation Process. Every relevant room where work is proposed to be done will be sheeted and protected as best as possible. Like wise entrances and walk ways. We advise that all window surrounds, curtains and breakables be removed from the immediate area of work. Any furniture that cannot be moved will be moved by the installation team on arrival. We understand that it can be quite a daunting prospect having work done in the house, so therefore we try to make it as easy experience as possible for our customers. What Is FENSA And Why Is It Important In UPVC Windows? FENSA stands for fenestration self assessment scheme and was set up with government approval by the glass and glazing federation (GGF) in 2002. Since then every upvc window or door has to be rated as a minimum of a C Rating, with the best being an A. All jobs are submitted accordingly and have a certificate issued by the Fensa registered company or building control. 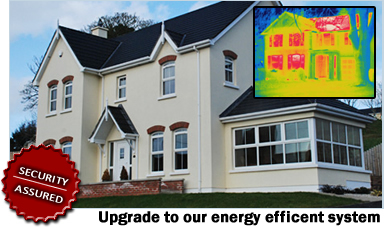 This system not only controls the thermal efficiency of the windows but also the safety glazing and fire escape issues. 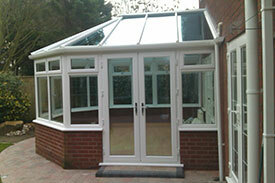 Insurance Backed Guarantee On Our PVC windows. All jobs submitted to Fensa are subject to at least an offer of an insurance backed guarantee. It is up to the customer to decide whether to take up the offer. This cover is to protect the customer in the unfortunate situation of a company ceasing trade for any reason and therefore being able to have repairs or replacement work carried out without any legal problems. We also offer traditional looking upvc sashes to match up with what would have been the original sliders when the property was built. They are available​ with or without the georgian grid shown below. We have great online deals and low low prices throughout the year. We can supply and fit a large range of conservatories and porches to suit every budget - from low-cost structures to state of the art porches with top class glazing products.